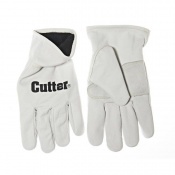 Working as a tree surgeon or a gardener can prove to be dangerous, particularly if you often cut trees or trim shrubs. 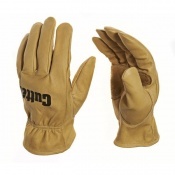 The Cutter CW100 Goatskin Leather Men's Original Work Gloves have been designed to cope with the hard conditions of everyday outdoor use. Featuring a reinforced palm patch, the gloves offer added protection when you need to use additional force on tough jobs. 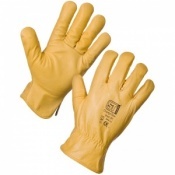 The Cutter Goatskin Work Gloves product code is CW100. 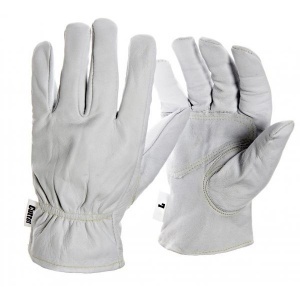 These gloves are grey in colour.